LOMBARDY, Italy - Nestled in the mountains of northern Italy’s Lombardy region is Lake Como. Surrounded by quaint villages and beautiful villas tucked into the green mountainsides, Lake Como has grown to be one of the most coveted vacation spots in Italy. Identified by its unique upside down 'Y' shape, Lake Como offers travelers miles and miles of water to explore. It is the third largest lake in Italy and its deepest as well, spanning 56 square miles and 1,300 feet deep. The lake consists of three branches - Como (southwestern), Lecco (southeastern), and Colico (northern). Due to its pristine natural landscape, spectacular views, and wonderful hospitality, Lake Como is a popular tourist destination, especially for sailing, windsurfing, kayaking, paddling, and other water sports. It is also home to summer houses of a several notable celebrities - including acclaimed actor and director George Clooney - so you may just spot the Ocean’s Eleven actor while you’re out for a paddle! 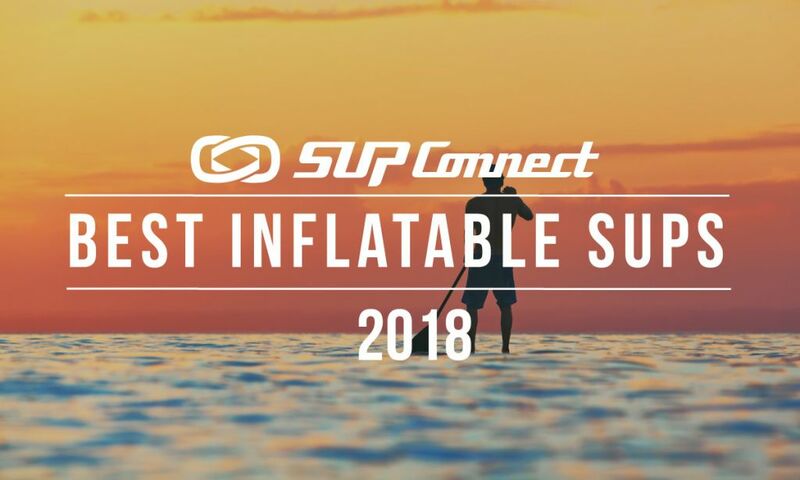 Local SUP businesses suggest visiting Lake Como between April and October since those months typically have the best weather conditions. May and September are usually relatively mild and not overly crowded with tourists, however note that in May the water is still quite cold (approximately 16°C). 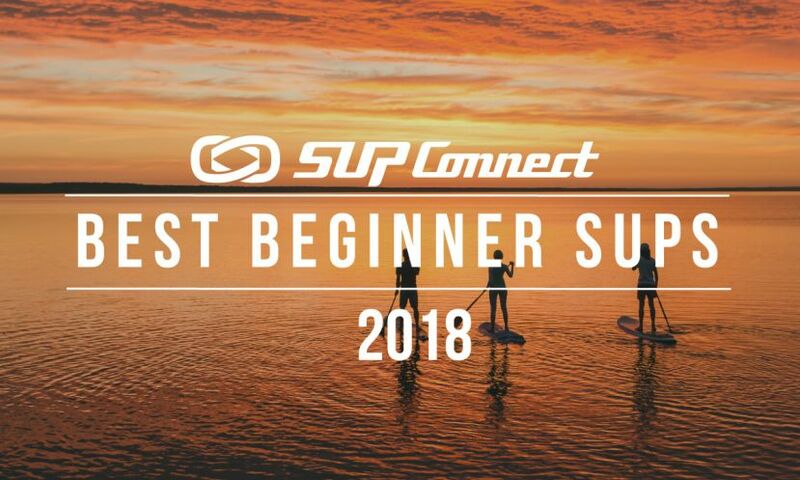 June and July are considered high season, but in the morning and evening you’ll have a chance to paddle in quality conditions with warmer water (approximately 18°C). Some locals recommend avoiding the area in August as the lake is packed with people, however you won’t be disappointed with the weather and conditions if do choose to visit then. Paddling anywhere on Lake Como guarantees some pretty spectacular views, but one of the most special characteristics of this Italian lake is that it allows paddlers to explore different small lakeside comunes and attractions all in a day’s trip. Many of the comunes have docks, harbors, or shoreline to paddle up to, making it easy to hop on and off the water throughout your day of adventuring on the lake. 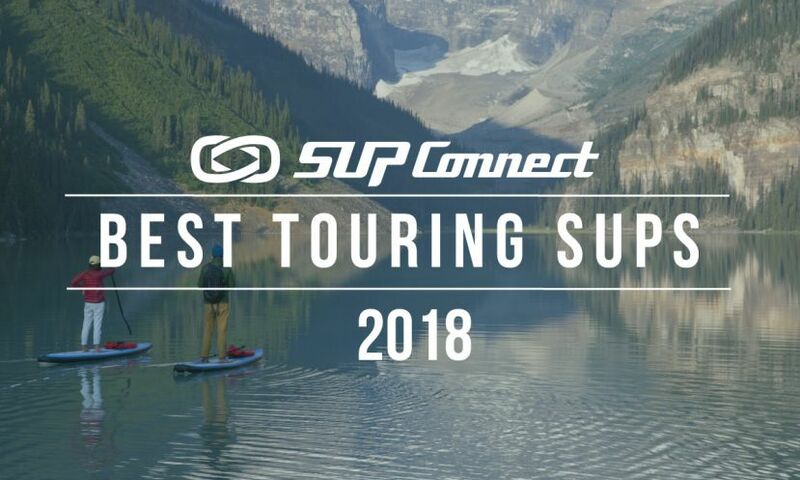 Below are a few spots that locals recommend putting on your Lake Como SUP itinerary. The Villa del Balbianello is arguably Lake Como's most quintessential villa. Perched up on the tip of a small peninsula in the comune of Lenno, the Villa del Balbianello offers sweeping scenic views of the lake below. Conversely, paddlers from below get an epic up close look of one of Lake Como's largest and most elegant lakeside residences. Think... photo op! Part of Bellagio, Pescallo Bay is a small bay in short walking distance from the town center of Bellagio and overlooks the Lecco branch of the lake. It has a little harbor, providing easy access for paddlers to get on the water. Bellagio sits at the center of the lake where all three branches intersect so Pescallo Bay is a great starting spot for paddlers who would like to see a little bit of everything. Varenna is one of the quaint villages on eastern side of Lake Como. Way up the hillside, you can see the Castello di Vezio, an ancient 11th century castle that once was connected to the Varenna village walls down below. However, one of the most notable attractions in Varenna is the beautiful botanical garden and museum that lies on the southern end of the comune, the Villa Monastero. Built in a Nordic style, Villa Monastero is rich in history and has hosted several Nobel Laureate speakers over the years. Across from Bellagio on the western bank of the Como branch is Tremezzina. Tremezzina was created out of the combining of four previous comunes - Lenno, Mezzegra, Ossuccio, and Tremezzo. It is home to Villa Carlotta, another stunning botanical garden and art museum that spans approximately 750 square feet. Also worth seeing is the Grand Hotel Tremezzo, with it's iconic pool that sits right on top of the lake. Villa Melzi is a long standing villa and botanical garden in Bellagio that sits in between Loppia and Borgo of Bellagio. The villa is the work of Architect Giocondo Albertonelli and embodies a simple, neo-classic style. Although the structure itself was built back in 1810, it has been expanded to include a beautiful park, filled with Egyptian, Etruscan-Roman, Renaissance, and neo-classical sculptures. The Villa Melzi can be clearly seen from the water and is a popular SUP and kayak attraction. Bellagio is a wonderful place to take a day trip or even to spend a week or more relaxing. It has fantastic views and access to restaurants, shopping, waterfront experiences, and Bellagio Water Sports - a paddle board and kayak rental shop. Plus, it is all walkable. Varenna is a very quiet, laid back lakeside destination. Perfect for travelers looking for a real 'getaway' to relax, indulge in the incredible lake views, and spend quality time on and near the water. There are a few water sports rental shops all around the lake. To rent SUPs and Kayaks and get access to guided tours, Bellagio Water Sports is a great option. 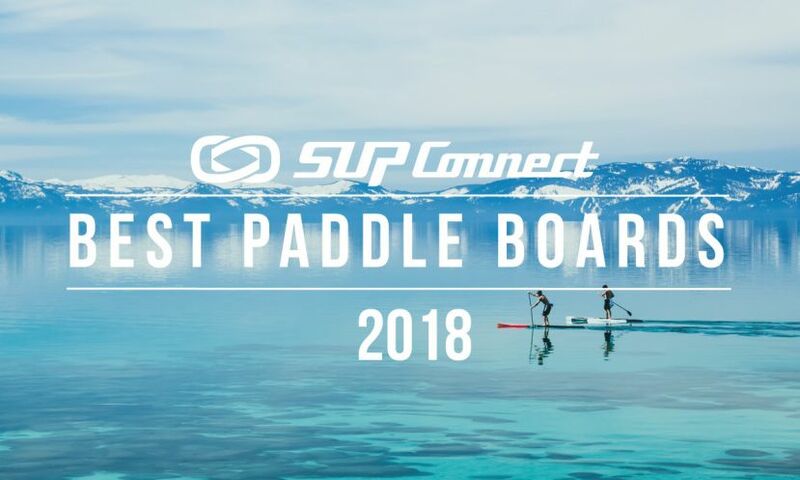 The SUP and kayak shop is run by Michele Gandola and is located in gorgeous Pescallo Bay, righ in the center of the lake. Their staff advises reserving tours ahead of time since they tend to sell out rather quickly. For more information and to book a tour, visit their website here. 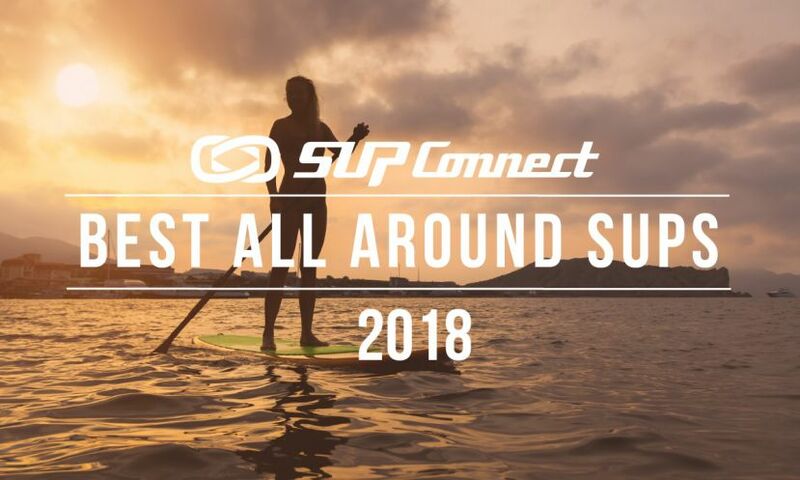 For more SUP travel destinations, click HERE.